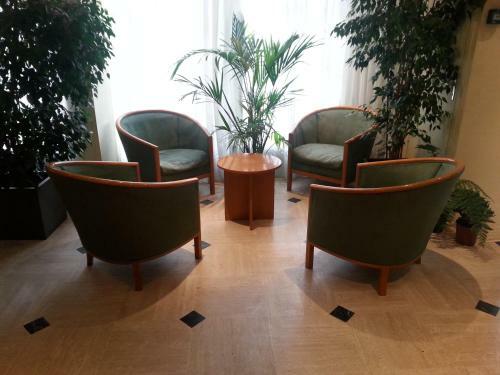 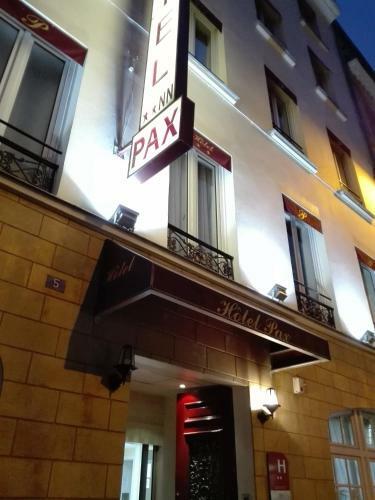 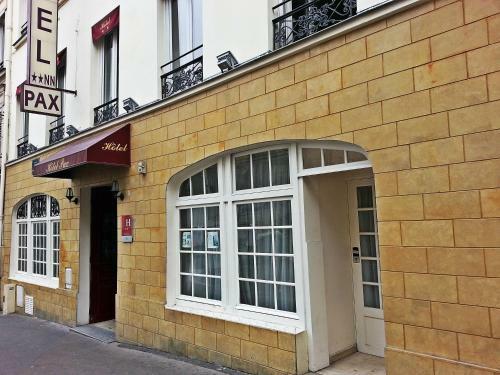 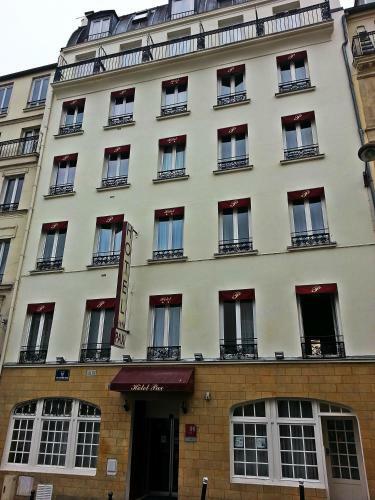 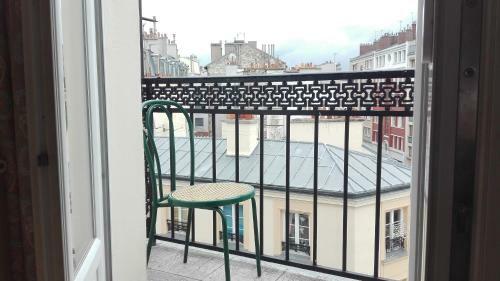 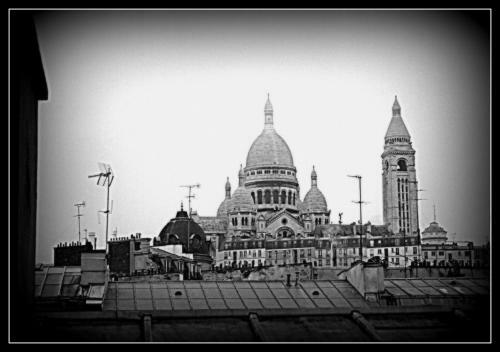 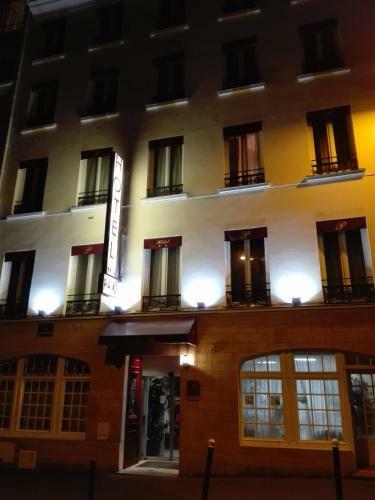 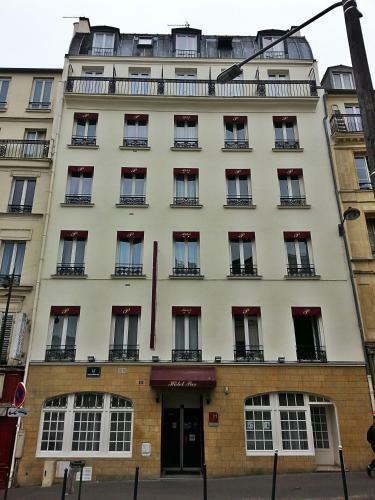 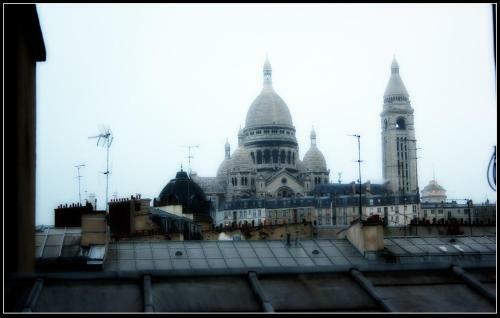 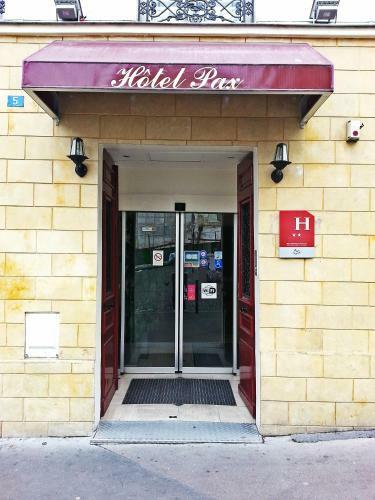 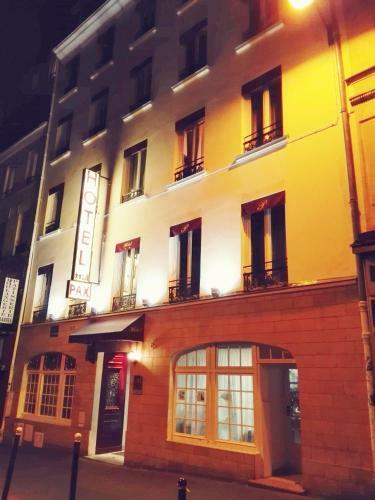 Hotel Pax is located in the 18th district of Paris, just 200 metres from Chateau Rouge Metro Station and a 15-minute walk to the Sacre-Coeur Basilica. 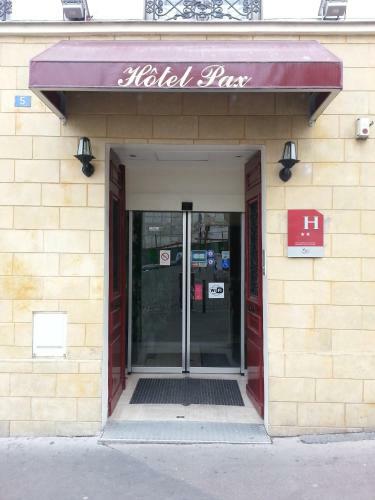 Decorated in warm tones, the rooms at Hotel Pax feature a flat-screen TV with satellite channels and a desk. 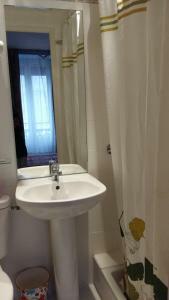 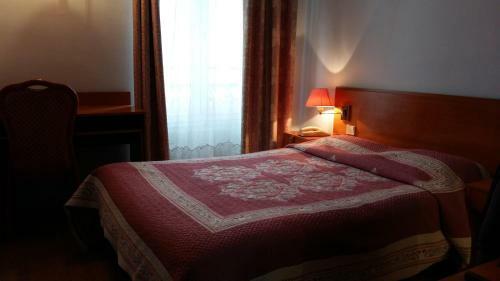 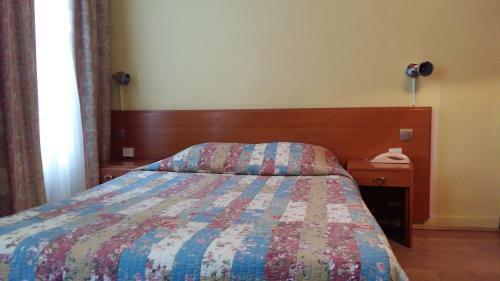 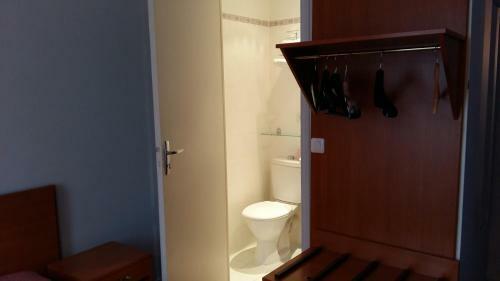 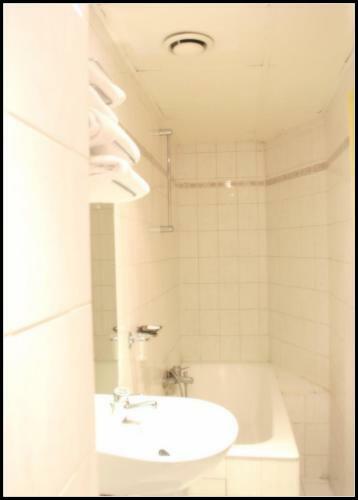 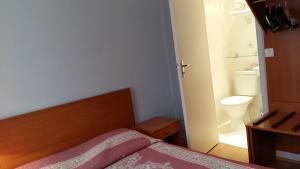 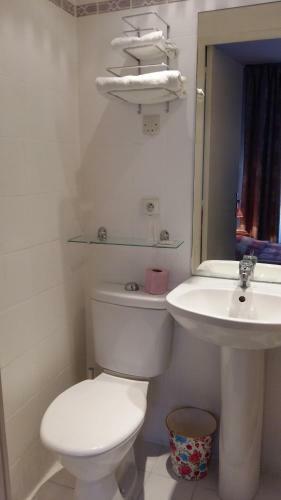 Each room includes a private bathroom with hairdryer and free toiletries. 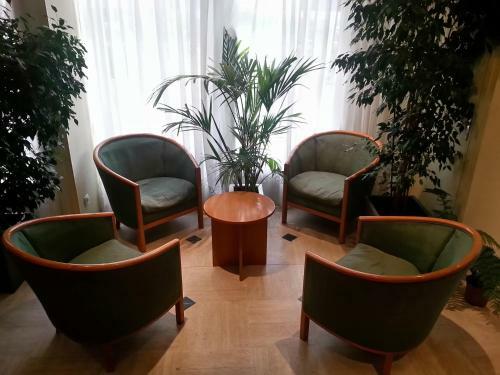 Breakfast is served each morning in the communal lounge. 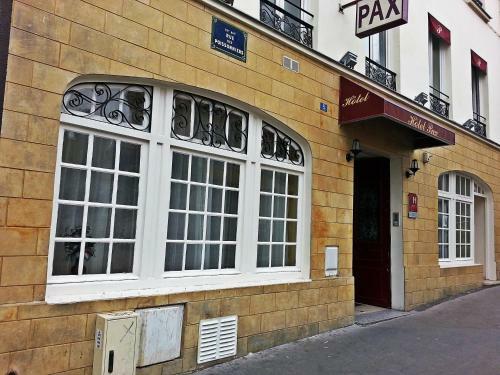 Several bars and restaurants can be found in the area. 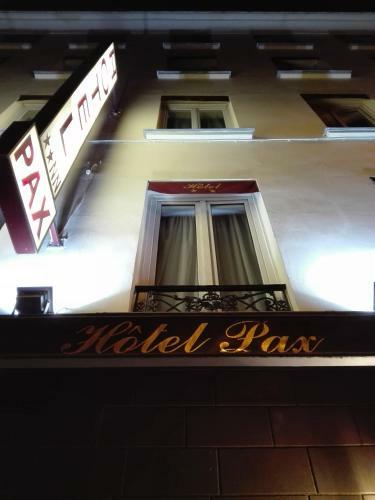 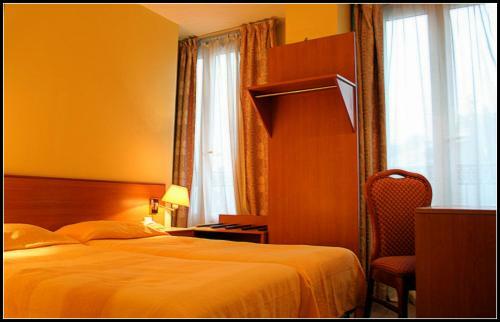 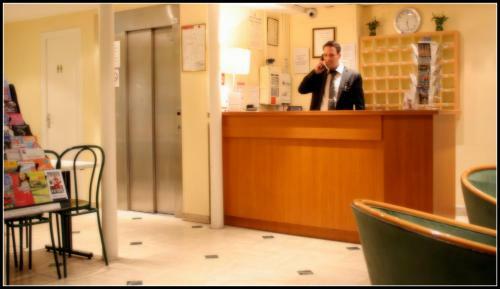 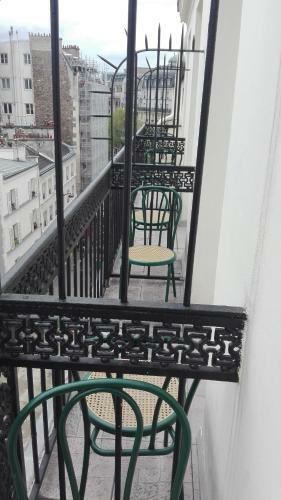 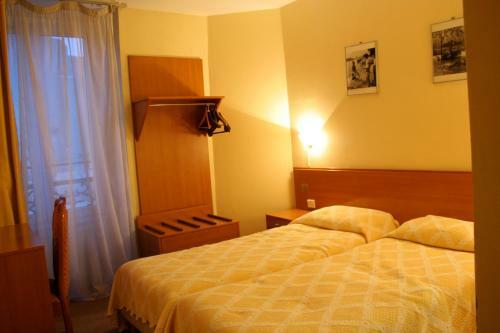 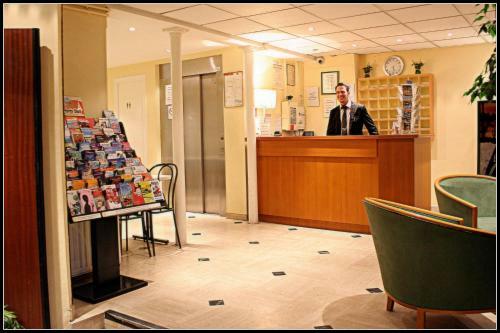 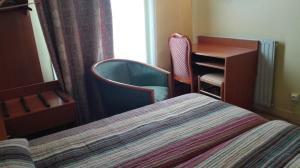 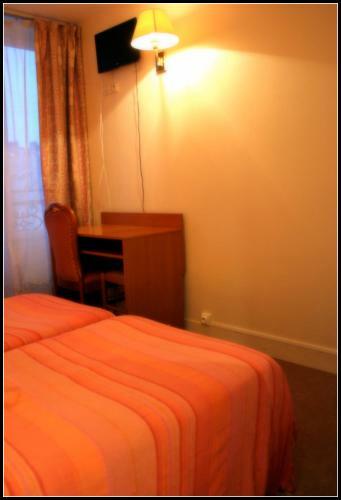 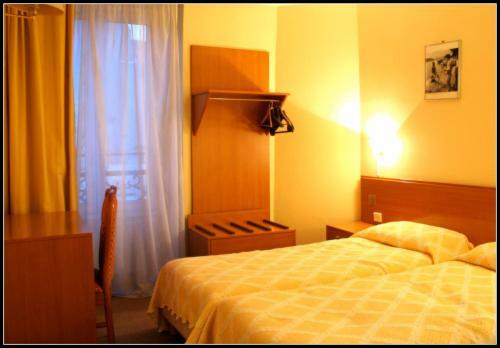 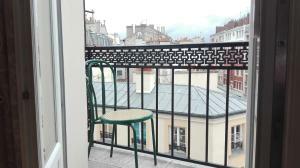 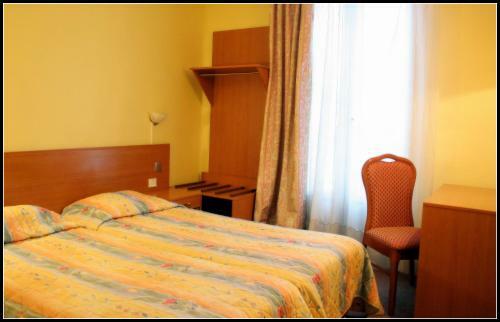 Hotel Pax provides luggage storage and free WiFi access, just 850 metres from Gare du Nord Train Station. 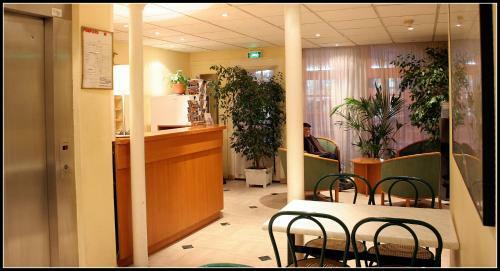 Les Docks de Paris Event Venue is 3.1 km away. 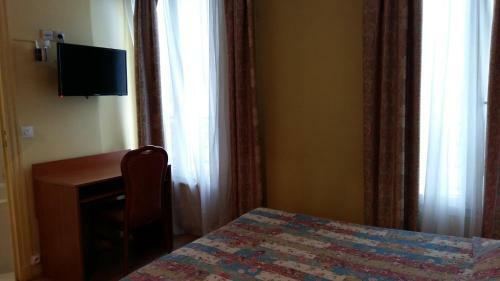 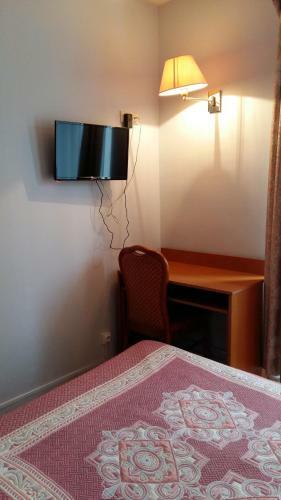 Decorated in warm tones, this room features a desk and a flat-screen TV with satellite channels. 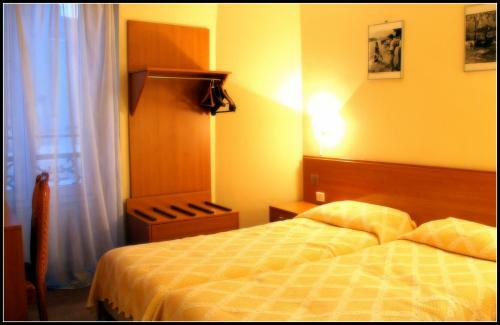 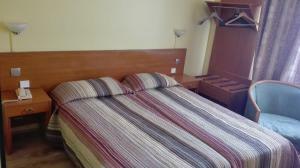 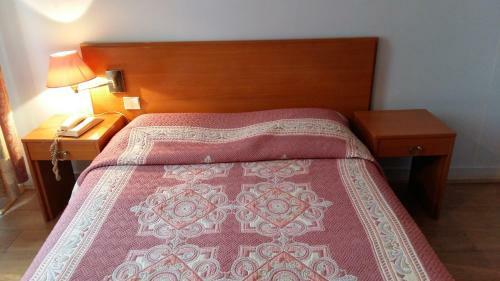 Rate: € 65.00 ... € 85.00; select dates below to get current rates.